Spring is finally here. We’re awfully sure your to-do list already feels overly long, but we have a few things that might save you some trouble and keep you cozy in the months to come. The weather is beginning to heating up in Melbourne and the last thing you want is to find out is that you’re in need of your ducted cooling system repair. Going through this short checklist now could save you from sweating this summer. Swapping your air filter makes it to almost each and every single of our lists of things to check because it’s so important and so often overlooked. If your air filter is a mess, your system will have to work harder to keep you comfortable. This costs you more money and causes more stress on the system which diminishes the life and efficiency of your system. Your ducts and registers are a separate piece of the puzzle that is often forgotten as well. 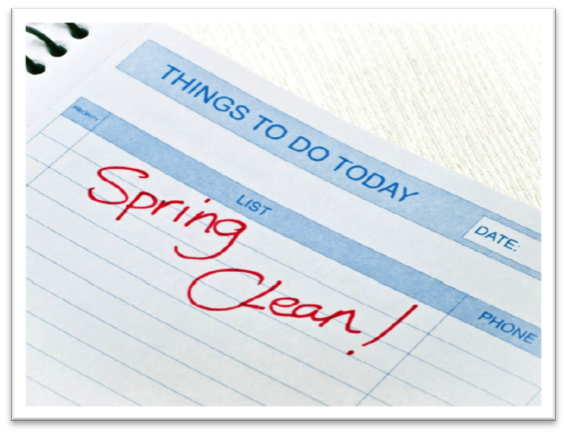 While you’re spring cleaning, take off the covers from your registers and vacuum inside them. While you have the covers taken off, soak them in mild dish soap, give them a scrub and switch them after they’ve dried. For evaporative cooling system the cooling unit will probably on the roof and you need to get up on the roof to clean the basin and water pump guard and also loosen all sediment and slime in the basin with a brush. You will also need to keep the cooling units cleared of debris such as grass clippings, leaves or even dead small animal such as bird or possum. This debris can impact your system and cause it to lower its efficiency. This is where we enter the picture to help you take on that to-do list. An good clean of the whole cooling system helps improve the life of your system and keeps it operating at top efficiency. Spring is the perfect time to book for the cleaning before everyone want to do it during the hot summer. The cost of cleaning is a small investment into the life of your system. We can’t help you with the entirety of your spring to-do list, but we can help you with all things involving your home comfort. We want to ensure you’re cool and comfortable all summer long. If you have any questions about spring cleaning, your system or need to arrange your cooling system clean, please give us a call at 1300 673 828. If you’d prefer, you can also make an appointment with us online.